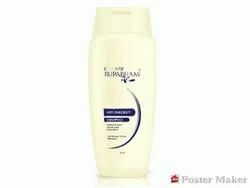 Usage/Application: Massage a liberal amount of this shampoo into wet hair & scalp. Rinse thoroughly. Use regularly.